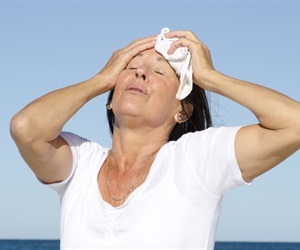 Osteoporosis, a bone disease that can result in painful fractures - typically in the back, hip or wrist - is often thought of as a woman's disease. But men get it too, just usually later in life than women. 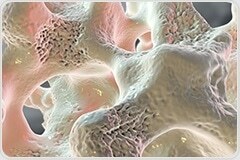 A ground-breaking new study led by researchers from the Lady Davis Institute (LDI) at the Jewish General Hospital (JGH) has succeeded in compiling an atlas of genetic factors associated with estimated bone mineral density (BMD), one of the most clinically relevant factors in diagnosing osteoporosis. 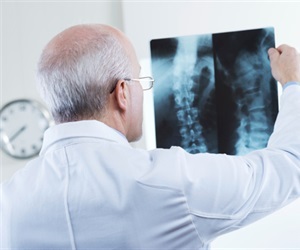 There is little to no evidence that two surgical procedures used to fuse crumbled vertebrae following a spinal fracture caused by osteoporosis reduce pain for patients any better than non-surgical or placebo procedures, according to a new report from a global task force of bone health experts published today in the Journal of Bone and Mineral Research. 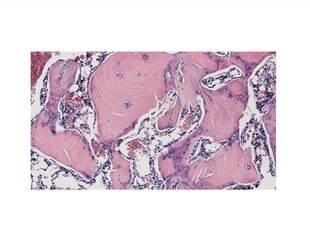 In experiments in rats and human cells, Johns Hopkins Medicine researchers say they have added to evidence that a cellular protein signal that drives both bone and fat formation in selected stem cells can be manipulated to favor bone building.